L N Exports is a Mumbai based Government Recognized Export House, established in the year 2000. 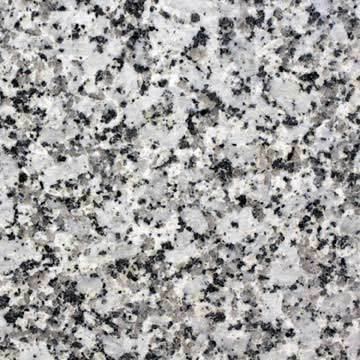 The company is into manufacturing and exporting of Granite Stones and Marbles. The company is headed by the CEO, Mr. Nawal Kishor Sharma.Under his able guidance, the company has reached enviable heights in the industry. Although a closely held and family owned business, the management believes in recognizing the merits of decentralization. This is initiated by delegation of authority, to bring the best of both the worlds together as one: i.e. family-run corporate and professionally run corporate. The company strives to imbibe system-orientation and process-driven mechanism to ensure flexibility, long-term relationship and core business values. * L N EXPORTS As A 100% Export Oriented Business House. * L N Industries As A Granite Manufacturer. By valuing Leadership, the Group reinforces its principle of creating more leaders, not just Business Mangers but Business Owners.